2. 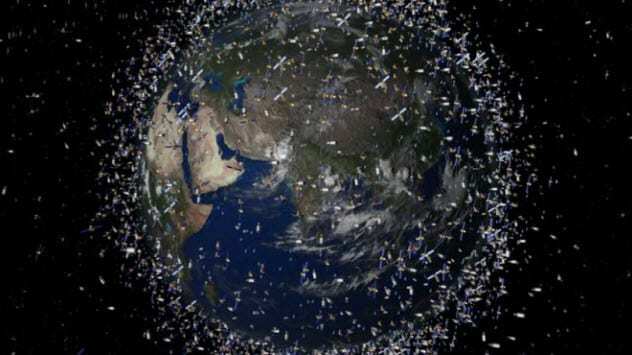 We Have Learned To Remove Space Junk. With the help of rockets, space stations, and satellites, humans have made great advances that have improved the lives of many people. But when these inventions stop working, their parts just keep floating in space as useless waste. We call this “space junk,” and there is a lot of it. Since there are millions of pieces of space debris around the Earth and a collision with these would be catastrophic, space exploration is becoming more difficult.